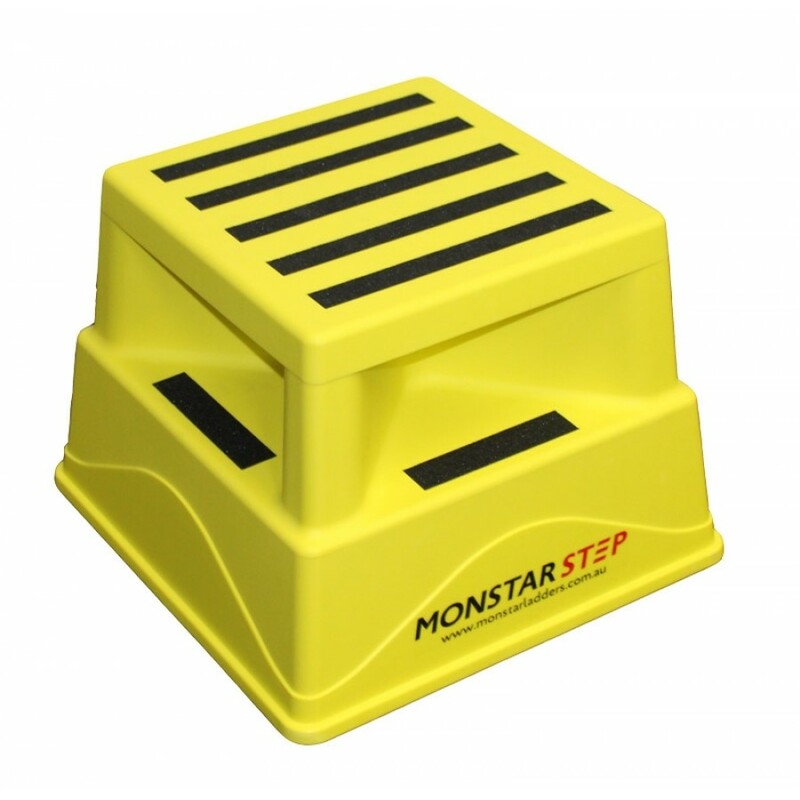 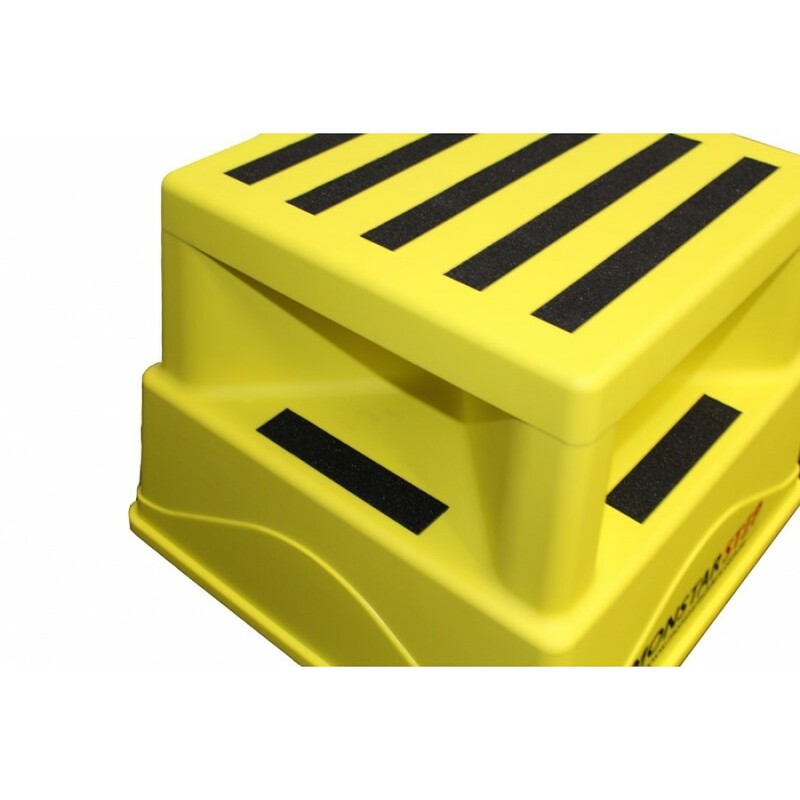 The all new Monstar Step is the only plastic safety step that has superior design features over existing injection moulded safety steps available in Australia. 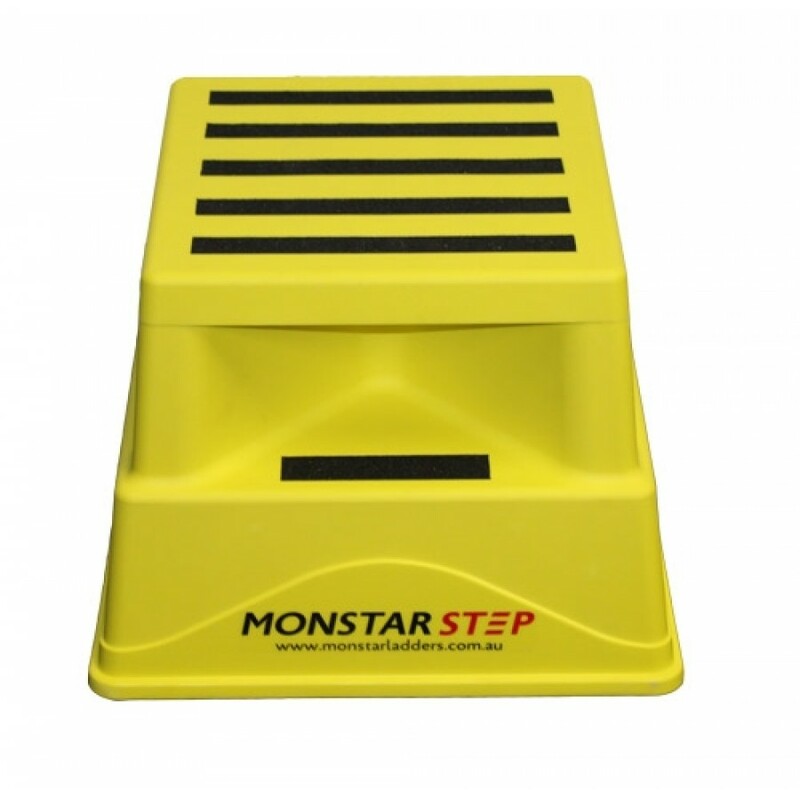 The Monstar Step is a quality, cost effective solution designed for intermittent use. Designed to be durable, safe and robust the Monstar Step will outperform other similar safety steps in longevity and strength. 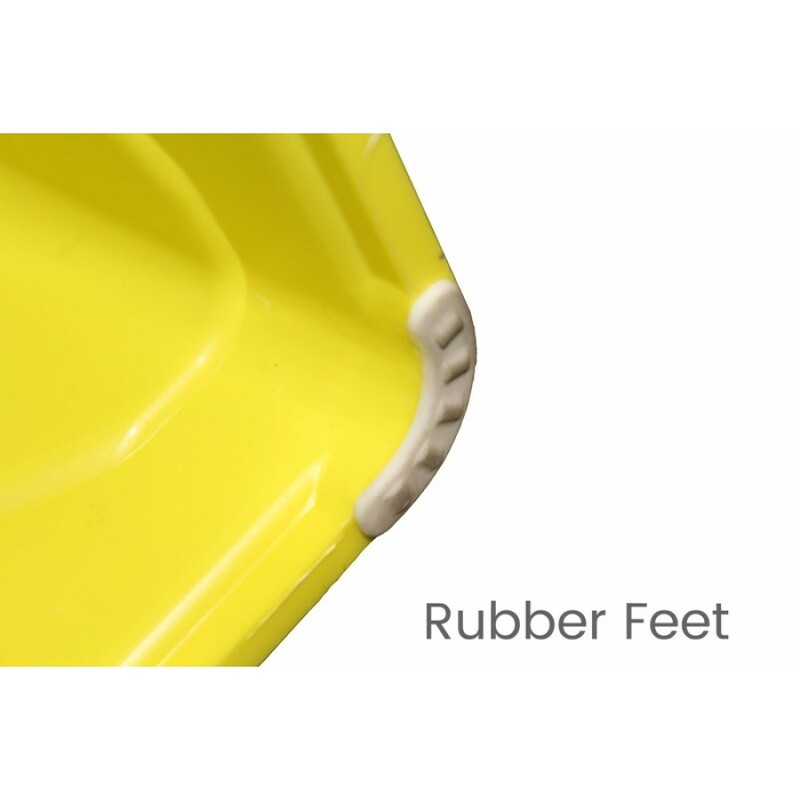 Monstar Step has a larger, safer area of non slip tape including an indentation on the lower step so the tape will not wear away - ensuring longevity of non slip surface.